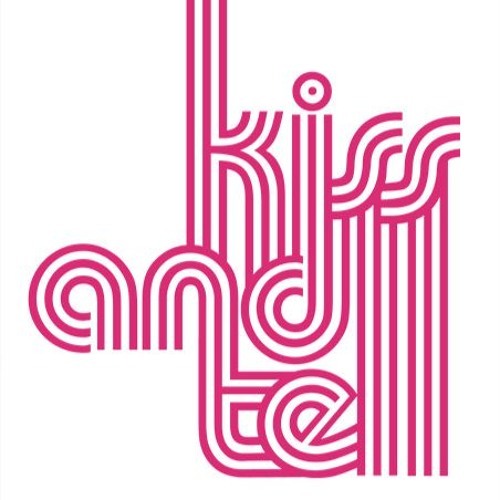 Kiss & Tell Party began as a knitting circle at Trash Bar in Williamsburg, Brooklyn, where like minded music obsessed ladies would meet up to knit, have a few drinks, and, well... kiss and tell! The official first party was on December 7, 2005. Kiss & Tell eventually moved a few blocks away to the very femininely decorated, wallpaper lined Rose Bar. In the new space Kiss & Tell blossomed into a debauchery filled Wednesday night monthly, where artist Seze Devres invited her favorite DJs to play a genre specific, vintage dance music sets. Guests would often attend in elaborate costumes or arrive wearing just one color requested in advance. Wacky theme specific decorations, often created with much group effort, became the norm. Inspiring a wild and wonderful canvas for Seze to document with her camera. Through her professional and romantic connection to The Bunker New York, many visiting DJs would play a second secret set at Kiss & Tell while passing through town. Thus inspired a tradition of hosting well known techno DJs eager to play non-techno sets, often filled with the all the records that inspired their earliest love of music. In December 2007 Bethany (ex Benzur) Erskine became the first resident DJ. With her encyclopedic knowledge of disco and italo, deeply inspired by I-F's seminal "Mixed Up in the Hague" 2000 compilation, Bethany has helped craft the party's own sound. In 2016 Seze invited three new resident DJs: Mike Simonetti owner of 2MR Records, well known producer, and head of the band Pale Blue, James Friedman owner of Throne of Blood Records, and Matthew Patterson Curry a.k.a. the artist Safety Scissors.